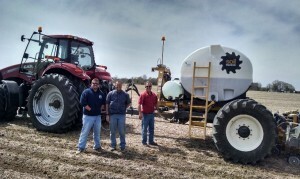 Innovative: Strip Till Joint Venture | Willard Agri-Service of Frederick, Inc.
Joint venture with Environmental Tillage Systems and Hoober Equipment. Willard initiated a joint venture to test a new type of strip till technology (The Soil Warrior) with interested customers in 3 key geographies: Lower shore, York County PA/Northern MD and Montgomery County, MD area. 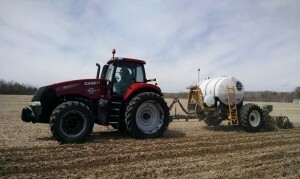 This machine uses a large colter technology vs a knife applicator to till in a strip and inject complete liquid fertilizer in a band at the bottom of the trench. 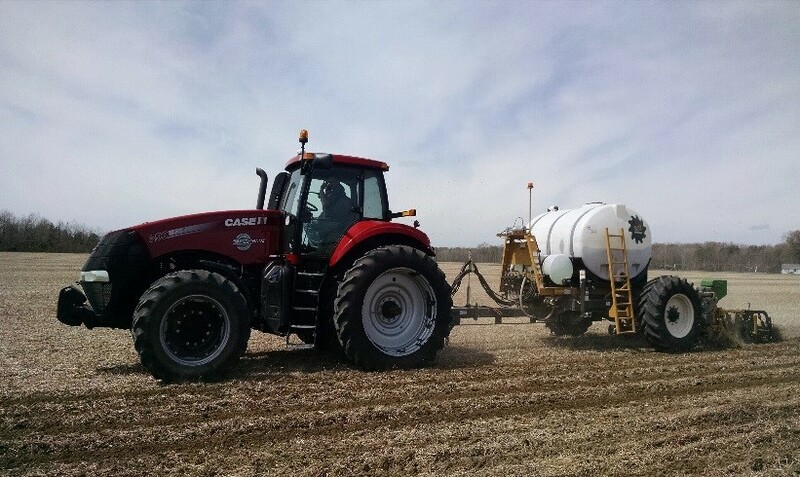 The concept being tested is whether this style of application can handle the rocky soils of PA and Western Maryland. We are also testing it on the Shore to see how it performs compared to the rigs many of our customers on the shore are currently using. We will be collecting data from upwards of 10 farm operations. This is a unique collaboration where we are working with other like-minded, independently owned companies to pool resources and help develop new technologies to help our customers increase their profitability. Many thanks to all those who have contributed much time and energy to this effort including Ken Fry, Bill Huffer, Frank Legg, Berl Jastram and Nathan Couillard.